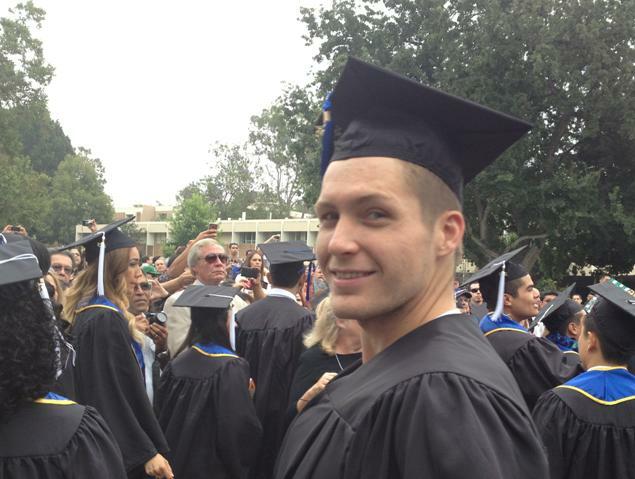 This past weekend, my oldest son, Alan, graduated from college! I am beyond proud of the young man he has become and the accomplishments he has made, and this is one of the biggest accomplishments someone can make. I know he will take what he learned in college and put that knowledge to work doing something he is passionate about. I can’t wait to see where his journey takes him! Congratulations to all of the mothers out there who are seeing their children graduate or advance in their schooling at this time of year. It’s wonderful to see your child accomplish something that they worked towards and see the pride on their faces when they reach their goals. 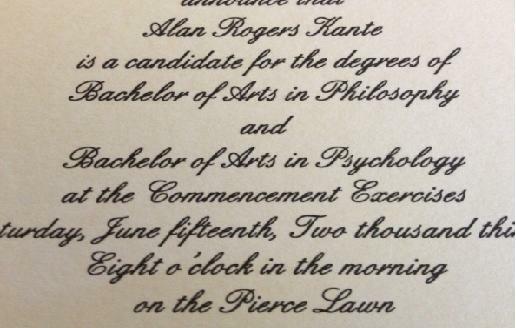 Quite often it’s with the help and the support of our family and friends that we are able to be lifted up and reach our goals, so this is a time to congratulate yourselves as the supporters of your grads too! As always, continue to live life in love and abundance…then work for it! Hello my lovelies! The summer season is almost upon us, and my have I been keeping busy with business activities and graduation preparation – just like most of you! I had a fun and productive time with some fellow SeneSisters earlier this week at a Distributor Training in Orlando, FL. It is always great training with leaders who are passionate about sharing products and a career that really work. More importantly, I am always so impressed with our Leaders and their open hearts helping to train Distributors in any area regardless of whose Dominion the Distributor belongs. It is this selflessness and commitment to hold open trainings, and the ‘leave no Distributor behind’ mentality that helps to create the loving and supportive culture of SeneSisters within SeneGence. Thank you Leaders! 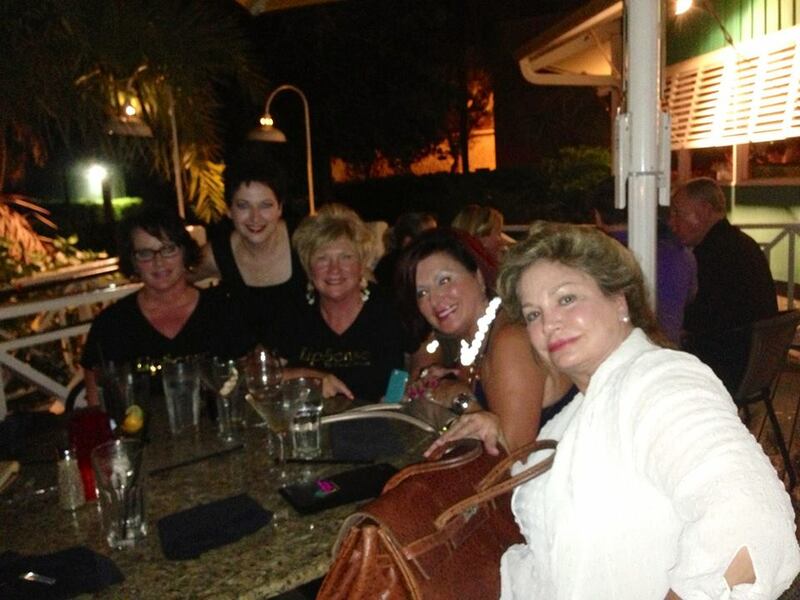 Here I am out to dinner in Orlando with International Trainers Crown Princess Leanne Avant and Lady Pamela Bennett, Distributor Devora Cohen, Royal in Waiting Priscilla Markham enjoying dinner at the end of a fruitful day. These ladies are all inspiring and motivated businesswomen, not to mention beautiful! 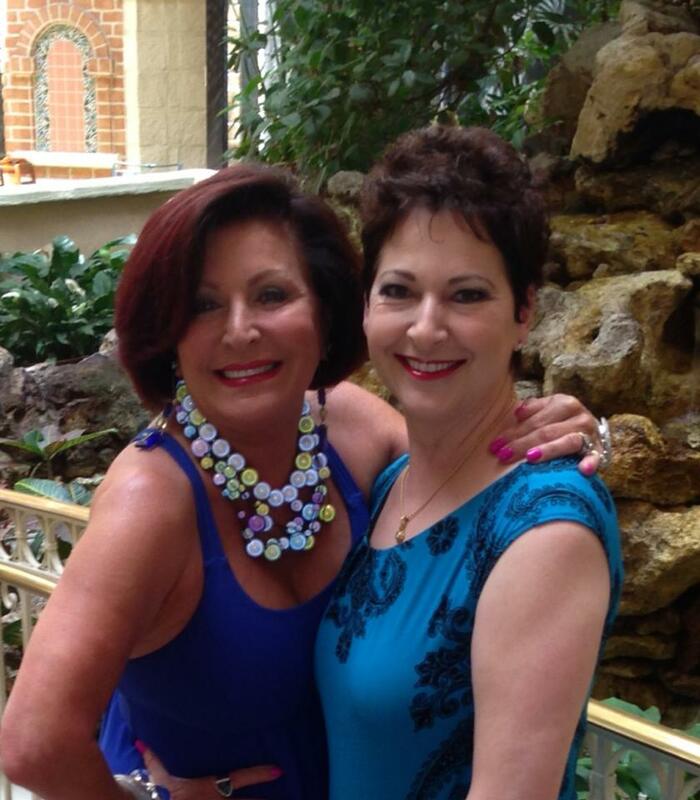 Here are the lovely Pamela and Devora sporting beautiful bold LipSense puckers. This week at the office, we are busy preparing for the upcoming Distributor Training Event in Las Vegas, Nevada. Queen Jeri Taylor Swade and SeneGence’s own Leslie Boyd-Bradley will be there to train and offer their expertise on a variety of topics, from SenseCosmetics application to how to hold the most successful Demos. If you live in the Vegas area, be sure to be there. Also, make sure you are checking the Event Calendar in your Back Office often for a training event near you. As always, corporate holds convenient weekly webinar trainings ( also on the Event Calendar in your B.O) as well as quarterly Sene-U trainings, and our bi- annual PIT Stop events (the next one is just next month!). Take advantage of these incredible training opportunities for your business and make this the summer of SeneGence success! This week, I am also attending school activities and festivities for my youngest son, William. He is graduating from Kindergarten! 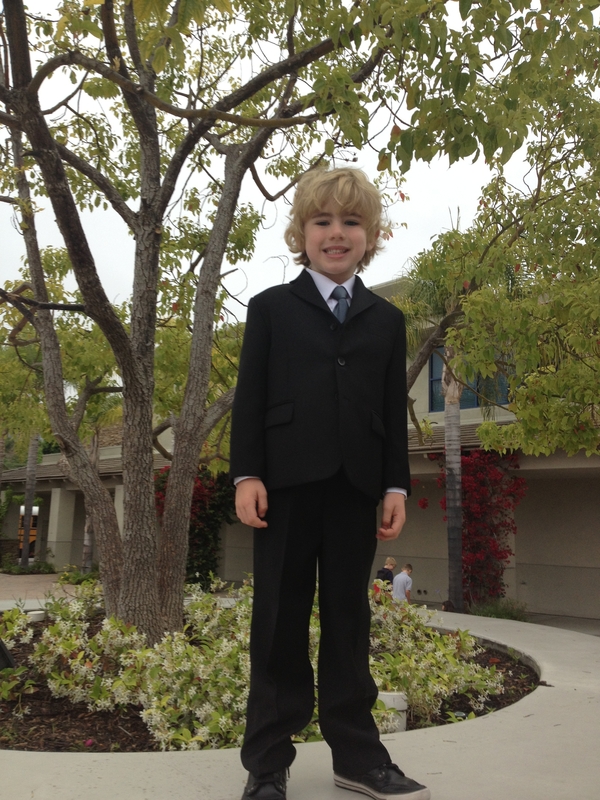 I cannot believe how quickly time has flown by…he has turned from my little baby boy into a budding young gentleman. I am so proud of him. Until next time, my Lovelies, remember to continue to live life in love and abundance…then work for it!